Thank you Kristel Lim for my one and only outfit shot! Haha. Left my camera at home and I really wasn't in the mood to take outfit shots coz I woke up late and I didn't have time to fix my hair or put on makeup. Haha. aww. i wish we could trade places:) they deserve the seat more than I do! FINALLY!!! Everybody's screaming at this point. Such a cutie. He sang I think 3 songs. 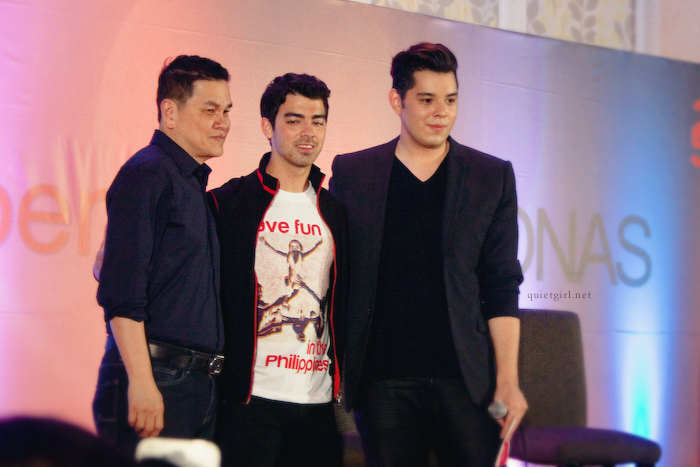 Famous Hollywood singer and actor Joe Jonas joins Philippine retail giant Bench as its newest international endorser. Known best as the lead vocalist of pop-rock phenom the Jonas Brothers, Joe shed his teen heartthrob image and transformed into a mature solo artist late last year with the debut of his album “Fastlife.” The album was inspired by Joe’s increasing interest in club culture, coming of age, pursuing new things, and learning to take risks. 1.) What do you look forward to as a Bench ambassador and being in the Philippines? JJ: The people are very warm and the food is amazing! Also the women are beautiful. 2.) How many marriage proposals have you had? JJ: If I said yes, I’d be married many times! 3.) On being part of the Bench family. JJ: There’s a sense of belonging and everyone’s great! 4. )Why did you agree to be part of the Bench family? JJ: Because of the cool stuff and I’ve never been to the Philippines, I want to experience your beautiful country. 5. 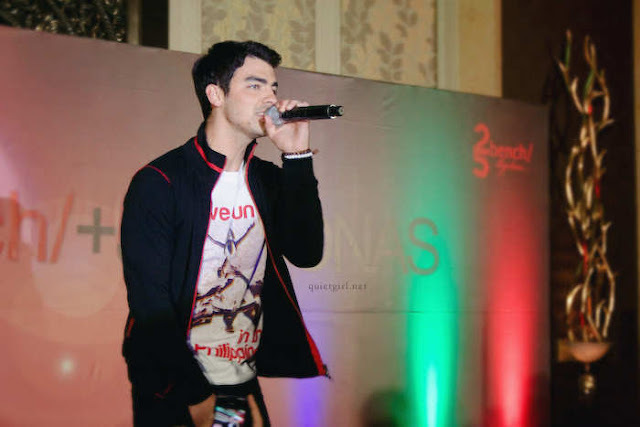 )Joe Jonas on his personal style. JJ: I like to stand out and express my personality. JJ: The polos are really cool. I love this shirt (the one he was wearing) that says “Have Fun In The Philippines”. 8. )What’s a memorable thing a fan did to you? JJ: When a fan named a hippo after me and my brothers- Jonas! And when a fan named multiple stars after us! 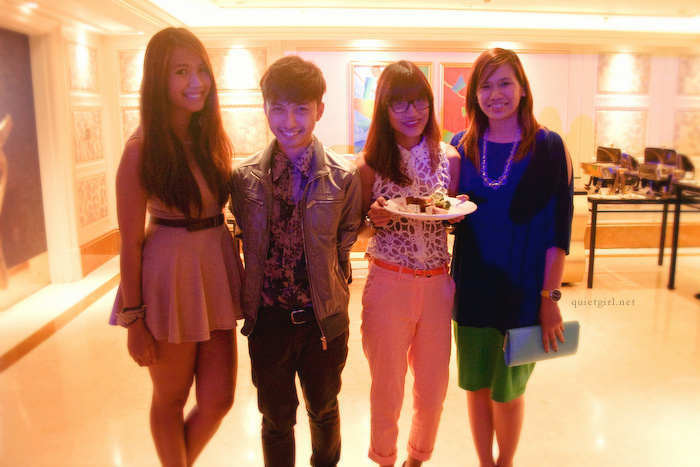 Some lucky bloggers also got the chance to go onstage and have a photo with him! I could hear his fans going wild while it's happening. As in one of them screamed, "Get away from hiiiim!!!". WILD. Haha. Also saw a few crying after he left. Aww. 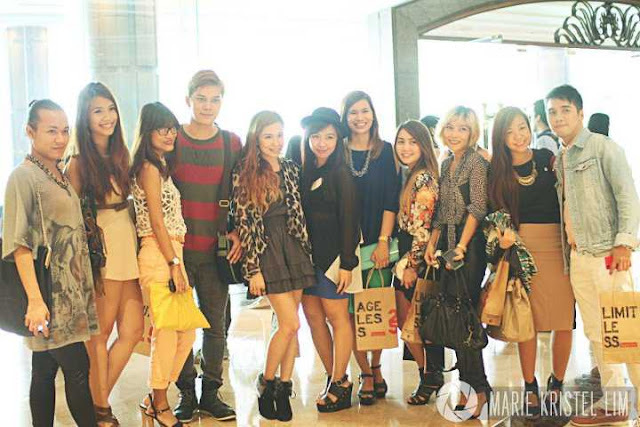 Here are some blogger loves I saw! reg, mark buenaobra, matakaw me and ana! Congratulations again BENCH! :) I wonder who you'll bring in next. Hehe. 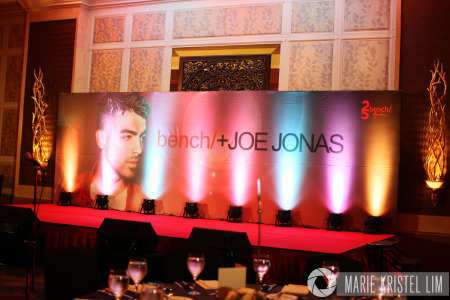 Joe's campaign for Bench is now out in stores! For more updates don't forget to like Bench's official Facebook page (https://www.facebook.com/benchtmofficial) and follow @benchtm (https://twitter.com/benchtm) via Twitter.